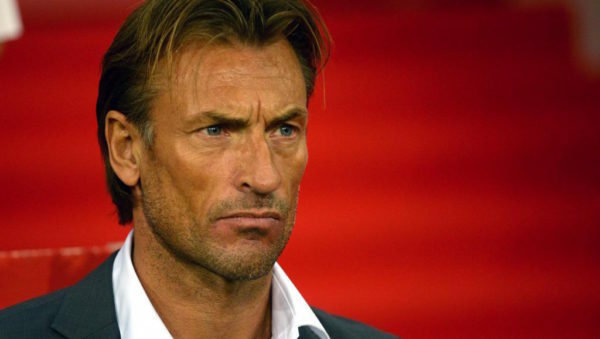 Rabat - Morocco's coach Herve Renard on Wednesday unveiled the list of the 23 players who will play at the 2017 Africa Cup of Nations, which runs from January 14 to February 5. 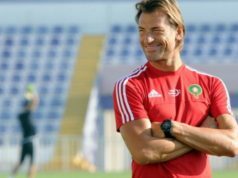 Rabat – Morocco’s coach Herve Renard on Wednesday unveiled the list of the 23 players who will play at the 2017 Africa Cup of Nations, which runs from January 14 to February 5. Keepers: Munir Kajoui (Numancia/ESP), Yassine Bounou (Girona/ESP), Yassine Kharroubi (Lokomotiv Plodviv/BUL). 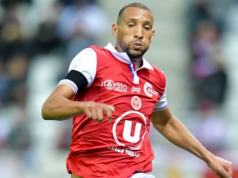 Defenders: Mehdi Benatia (Juventus/ITA), Marouane Da Costa (Olympiakos/GRE), Amine Attouchi (Wydad Casablanca), Fouad Chafik (Dijon/FRA), Hamza Mendil (Lille/FRA), Nabil Dirar (Monaco/FRA), Romain Saiss (Wolverhampton/GB). 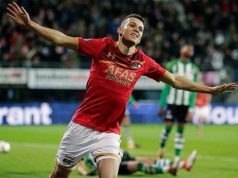 Midfielders: Mounir Obbadi (Lille/FRA), Karim El Ahmadi (Feyenoord/NED), Youssef Ait Bennasser (Nancy/FRA), Mbarek Boussoufa (El Jazira/EAU), Fayçal Fajr (Deportivo La Corogne/ESP), Noureddine Amrabat (Watford/GB), Soufiane Boufal (Southampton/GB), Mehdi Carcela (Granada/ESP). Strikers: Youssef El Arabi (Lekhwiya/QAT), Youssef Ennesyri (Malaga/ESP), Khalid Boutayeb (Strasbourg/FRA), Rachid Alioui (Nimes/FRA), Aziz Bouhaddouz (St Pauli/GER). 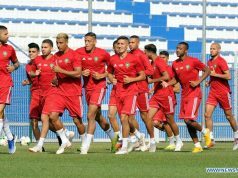 Morocco will play a friendly match against Finland on Monday in Al Ain (United Arab Emirates). 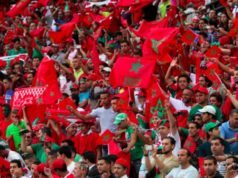 At the African Cup of Nations (CAN-2017), staged in Gabon, Morocco will play in Group C that includes Côte d’Ivoire, Togo and the Democratic Republic of Congo.